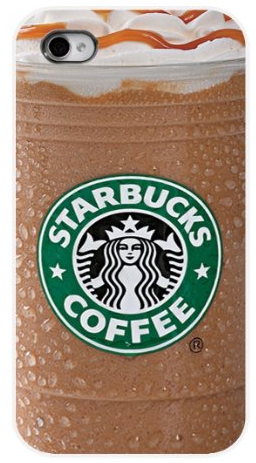 Starbucks Iced Coffee iPhone Cover Only $2.63 PLUS FREE Shipping! You are here: Home / Great Deals / Amazon Deals / Starbucks Iced Coffee iPhone Cover Only $2.63 PLUS FREE Shipping! Starbucks fans, show your love of Starbucks Iced Coffee with this fun iPhone Cover! The image is on an iced coffee and lets everyone know just how much you love them! Make sure to get your own Starbucks Iced Coffee iPhone Cover Only $1.99 PLUS FREE Shipping!